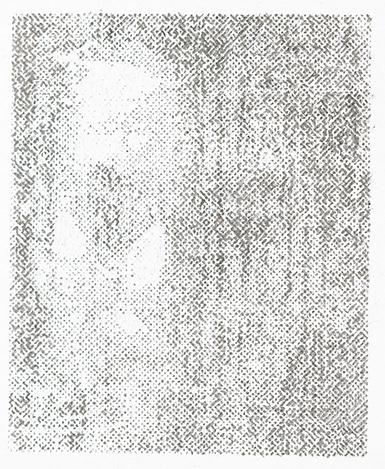 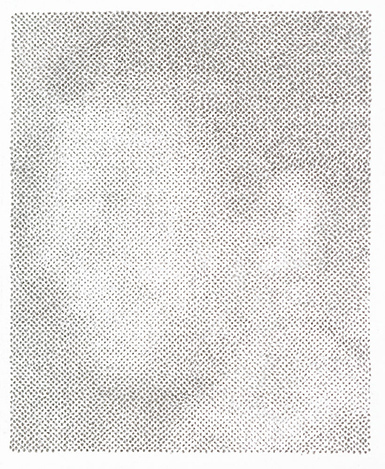 The one hunded drawings that comprise this series are exact replicas, made with the help of a microscope, from the missing person section of Metro, a local newspaper in Mexico City. 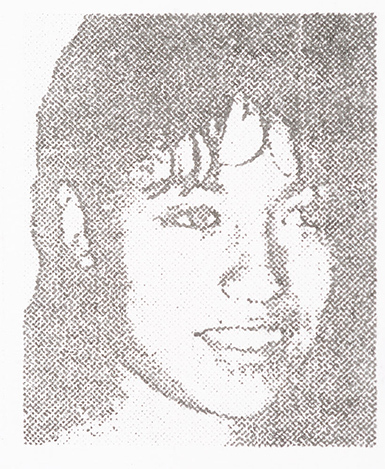 Place and date of disappearance: Unidad Bellavista Neighborhood, Borough of Iztapalapa, Mexico City, June 13 2005. 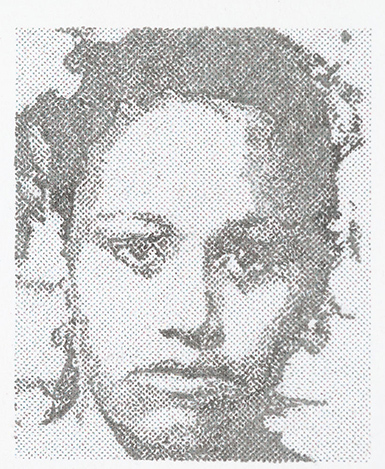 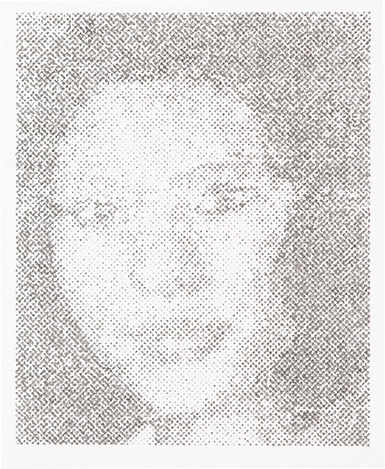 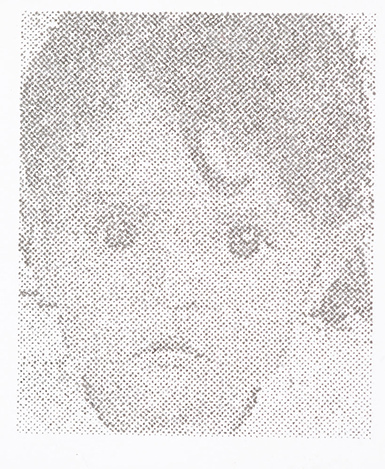 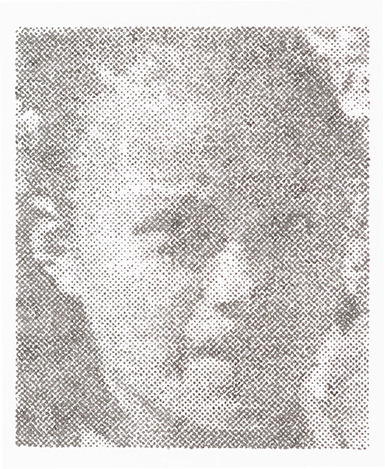 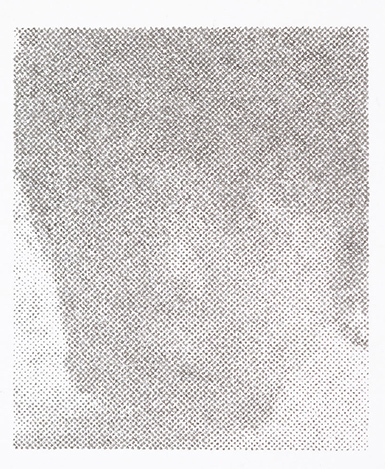 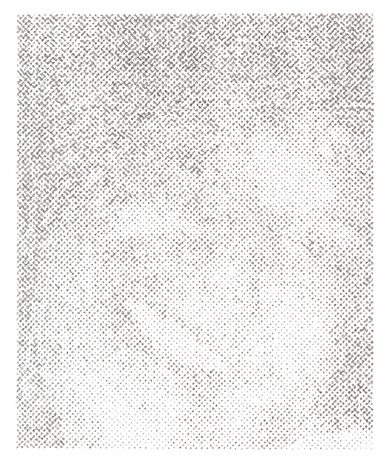 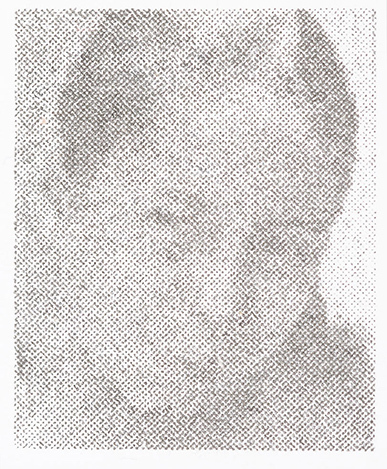 Date of disappearance: Ampliación San Marcos, Tultitlán, State of Mexico, May 19 2005. 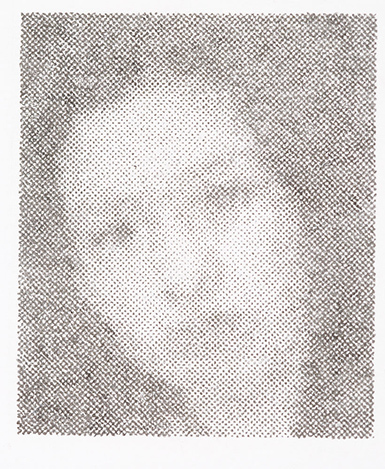 Jalapa, Veracruz, January 5 2005. 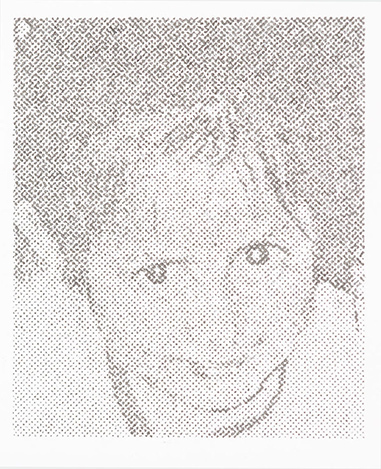 Date of disappearance: Xalapa, Veracruz, July 25 2004. 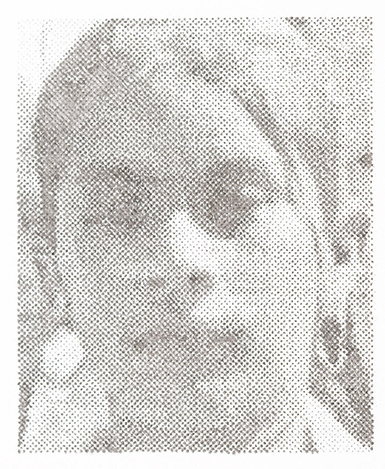 Date of disappearance: Place and date of disappearance 2o Barrio Huejotzingo, Puebla, March 31 2005. 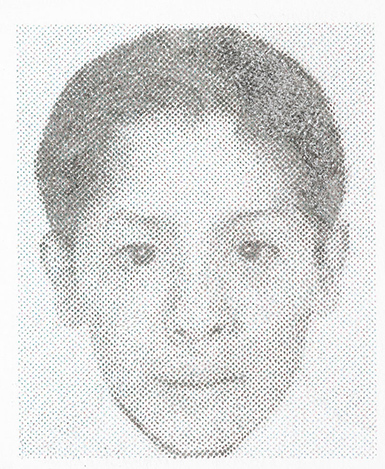 Date of disappearance: Vértiz Narvarte Neighborhood, Borough of Benito Juárez, Mexico City, August 31 2005. 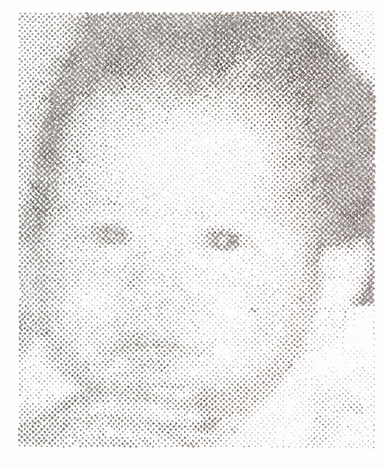 Date of disappearance: Matamoros, Tamaulipas, July 21 2005. 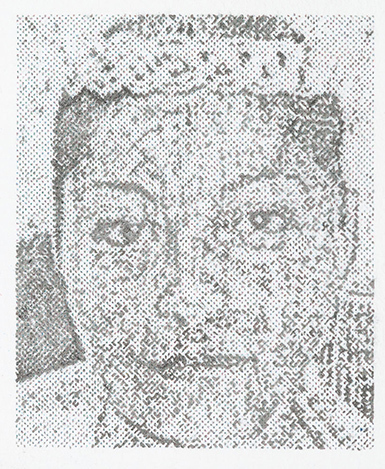 Date of disappearance: Moctezuma 1ª. 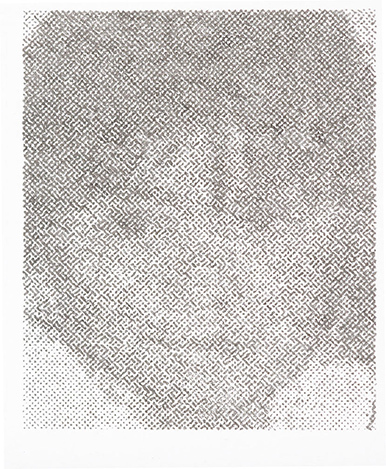 Sección Neighborhood, Borough of Venustiano Carranza, Mexico City, September 18 2005. 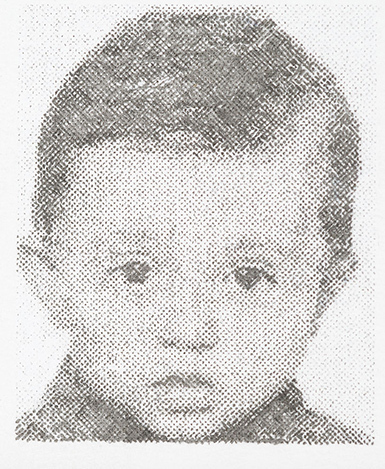 Date of disappearance: Olivar de los Padres Neighborhood, Borough of Álvaro Obregón, Mexico City, November 14 2005. 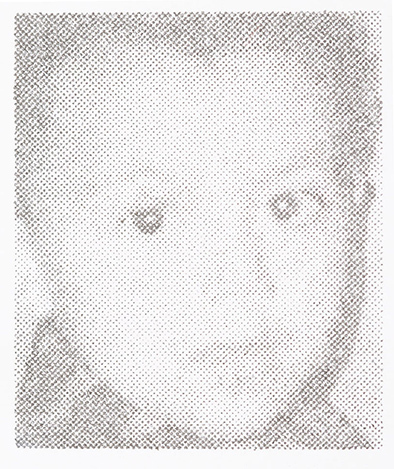 Date of disappearance: Sagitario 2 Neighborhood, Ecatepec, State of Mexico, October 16 2005. 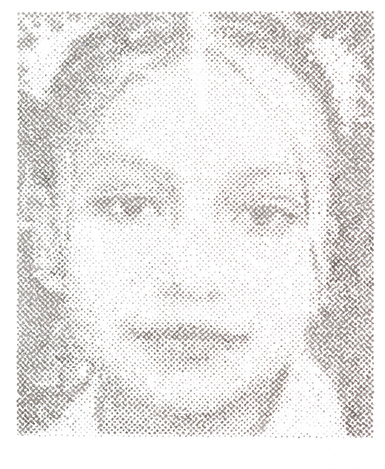 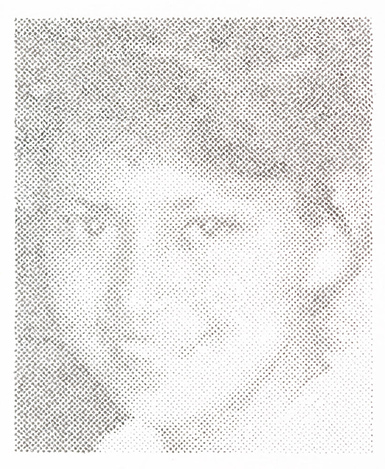 Distinguishing characteristics: No information Date of disappearance: Jalapa, Veracruz, January 1 2004. 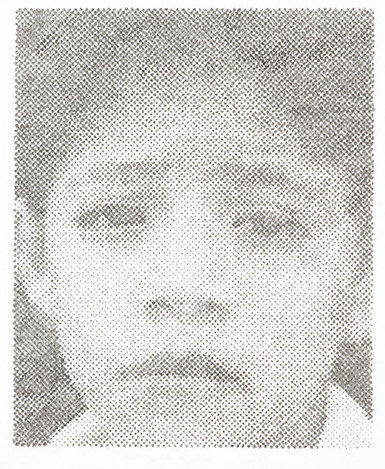 Date of disappearance: Rincón de Urias Neighborhood, Mazatlán, Sinaloa, October 7 2005. 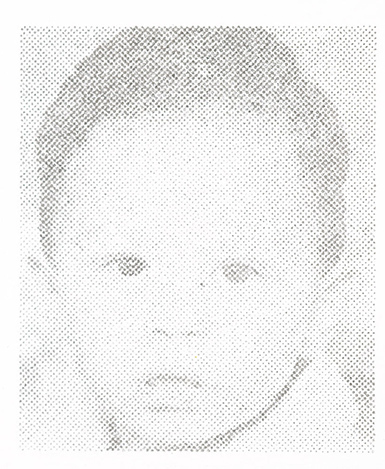 Date of disappearance: La Merced Market, Borough of Venustiano Carranza, Mexico City, January 28 2006. 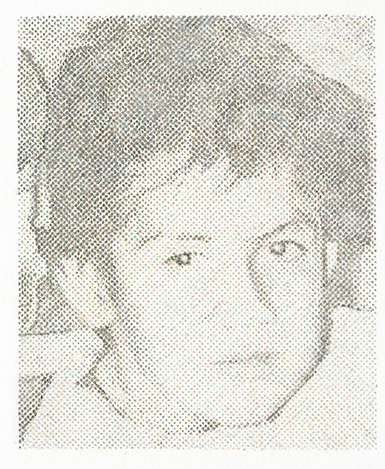 Date of disappearance: 2ª sección de Aragón Neighborhood, Borough of Gustavo A. Madero, Mexico City, November 12 2005. 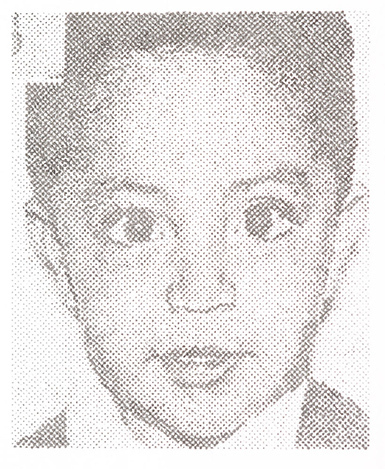 Date of disappearance: Moctezuma subway station, Borough of Venustiano Carranza, Mexico City, August 12 2005. 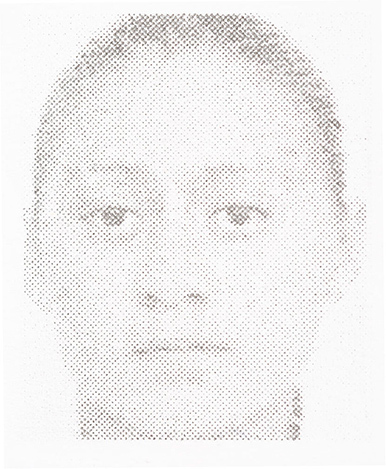 Date of disappearance: Lomas de San Bernabé Neighborhood, Borough of Magdalena Contreras, Mexico City, December 16 2005. 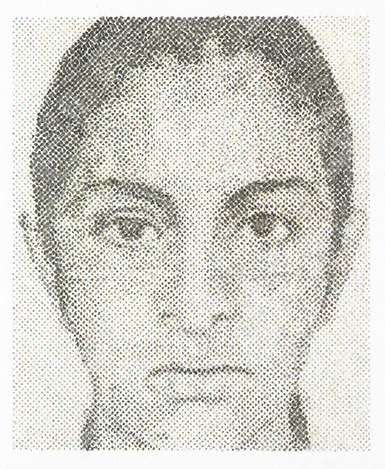 Date of disappearance: San Sebastián Chimalpa, Los Reyes La Paz, State of Mexico, February 15 2006. 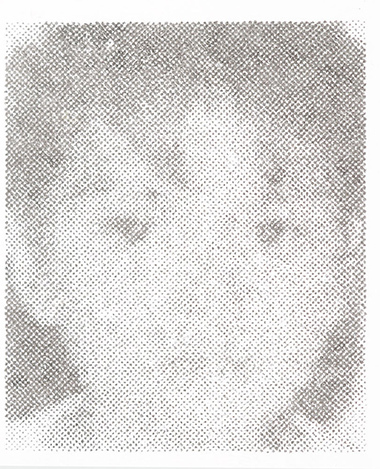 Date of disappearance: Veracruz, October 2005. 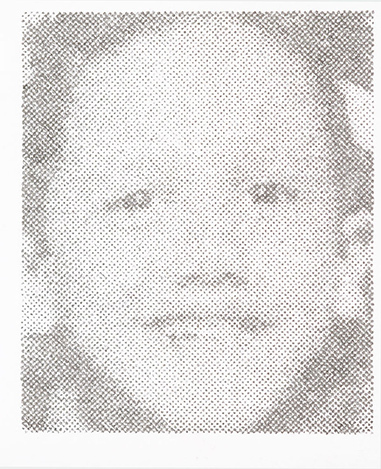 Distinguishing characteristics: Scar on forehead, her permanent upper teeth are erupting, one has already appeared. 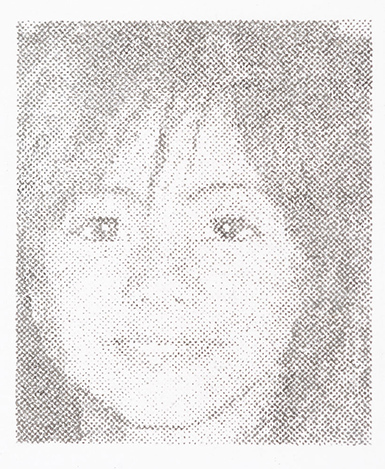 Date of disappearance: Actopan, Hidalgo, December 24 2005. 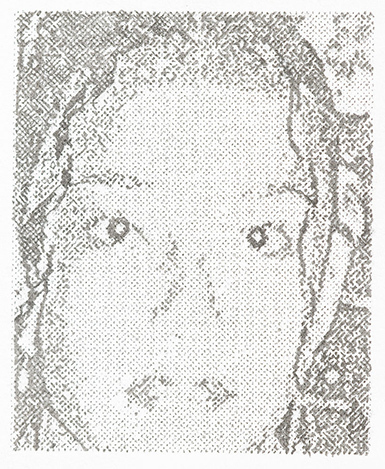 Distinguishing characteristics: Scar on left side of forehead and a mole on left arm. 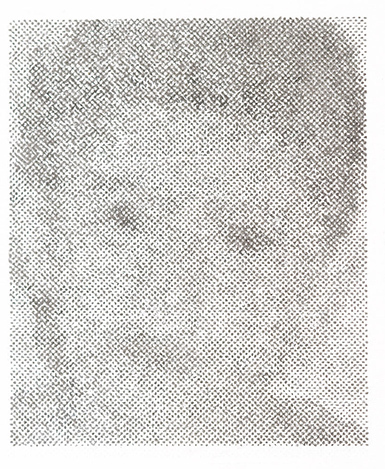 Date of disappearance: Ampliación Santa Martha Acatitla Neighborhood, Borough of Iztapalapa, Mexico City, November 27 2005. 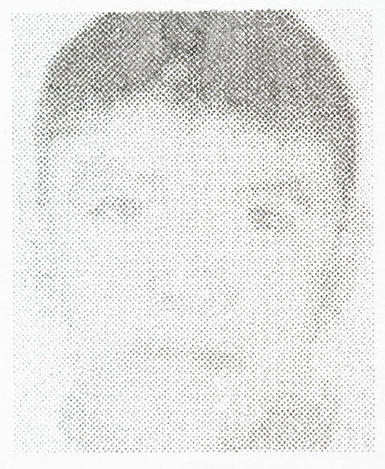 Date of disappearance: Huizachez, Sinaloa, August 8 2004. 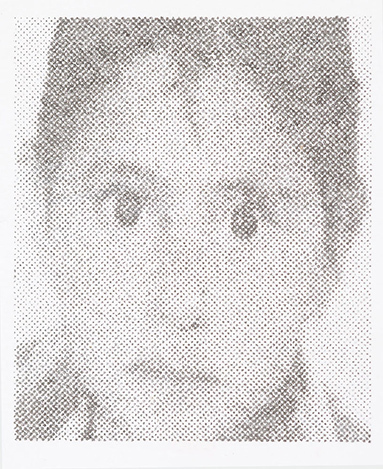 Date of disappearance: El Jardín Neighborhood, Municipality of Matamoros, State of Puebla, January 23 2006. 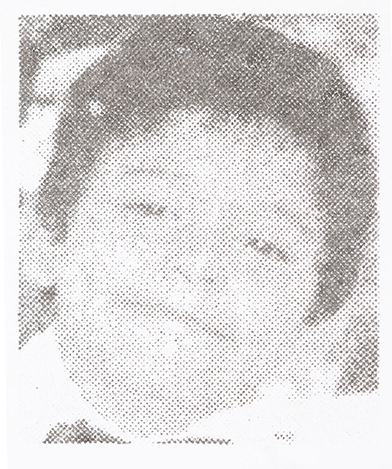 Date of disappearance: Ceylán Neighborhood, Tlanepantla, State of Mexico, July 28 2005. 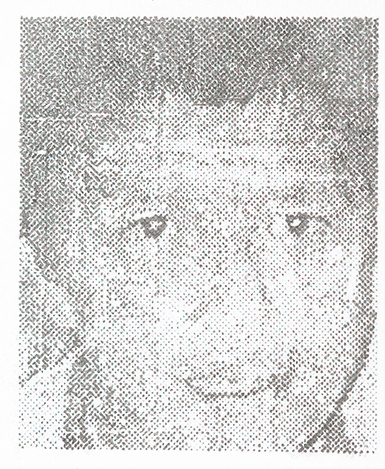 Date of disappearance: Álvaro Obregón Neighborhood, Borough of Iztapalapa, Mexico City, February 15 2005. 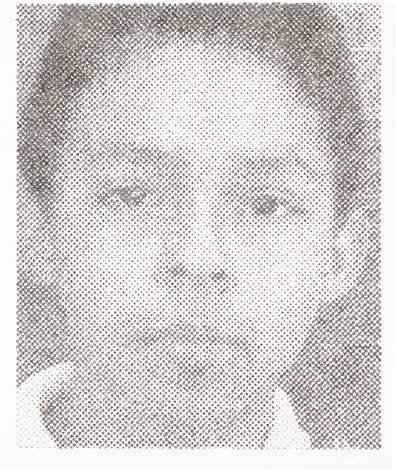 Date of disappearance: Jesús de Monte Neighborhood, Huixquilucan, State of Mexico, December 23 2005. 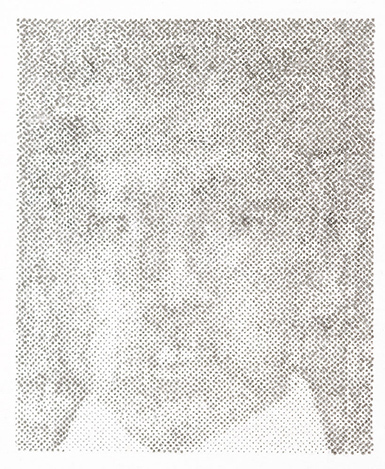 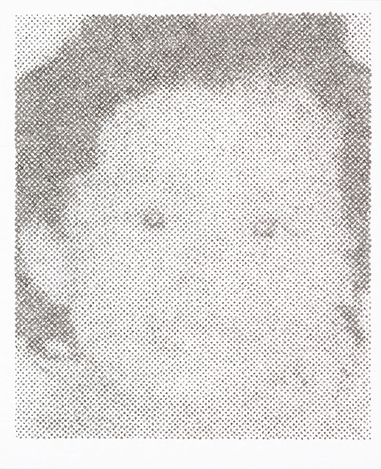 Date of disappearance: San Martín de Porres Neighborhood, Municipality of Atizapán de Zaragoza, State of Mexico, January 18 2006. 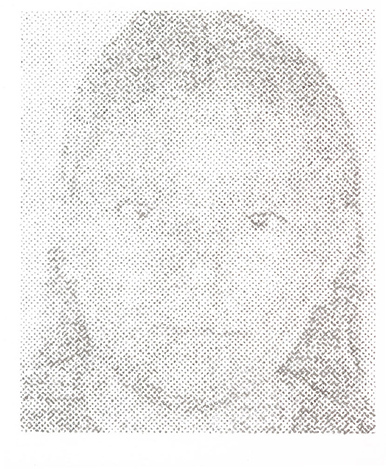 Date of disappearance: Izcalli Ixtapaluca Neighborhood, Ixtapaluca, State of Mexico, July 3 2004. 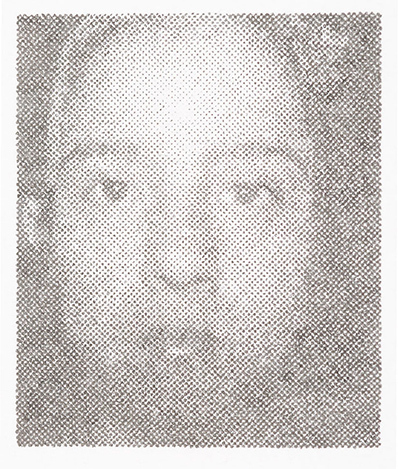 Date of disappearance: Guanajuato, Guanajuato, October 14 2004. 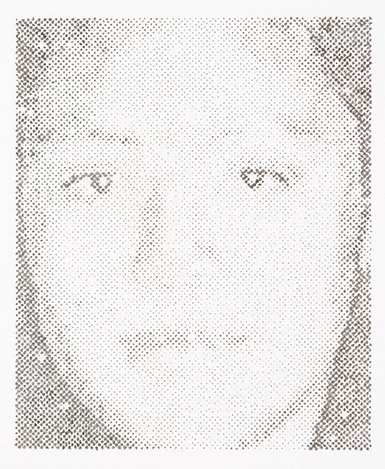 Date of disappearance: Los Reyes Ocotitlán, State of Mexico, December 3 2005. 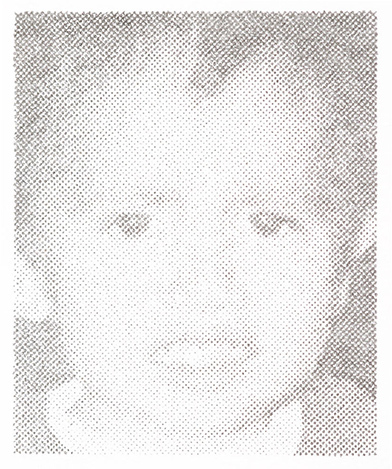 Date of disappearance: Barrio San Miguel, Borough of Xochimilco, Mexico City, March 4 2005. 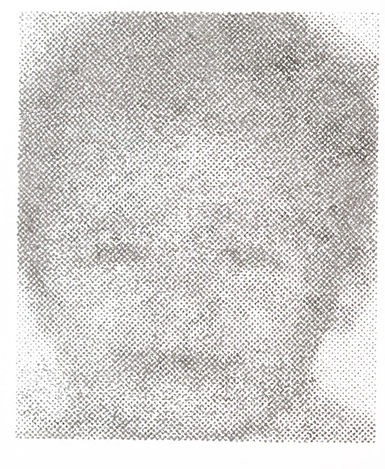 Date of disappearance: San Pablo Tultepec, State of Mexico, February 27 2006. 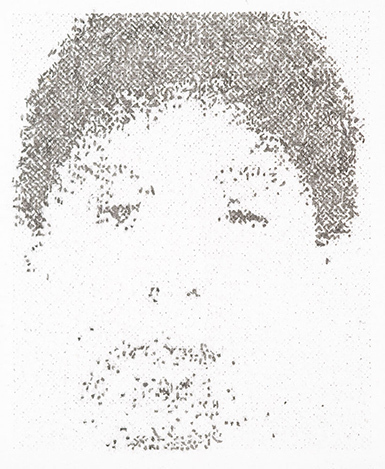 Distinguishing characteristics: His father took him without permission. 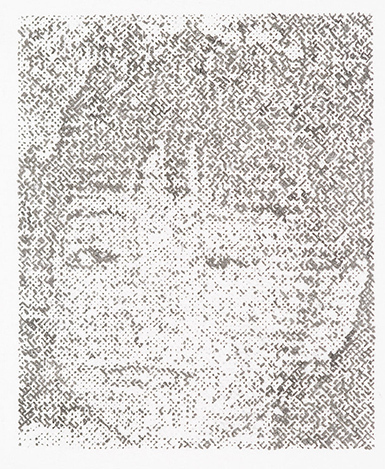 Date of disappearance: Ixtapaluca, State of Mexico, July 9 2002. 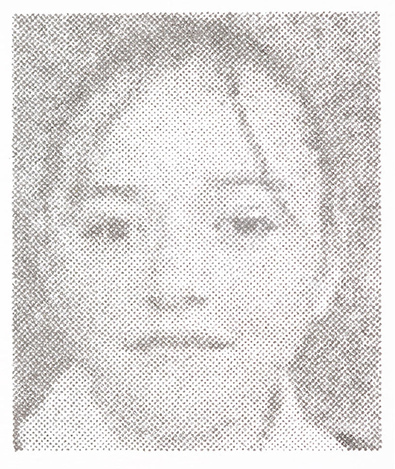 Fecha de extravío: 4 de marzo de 2006. 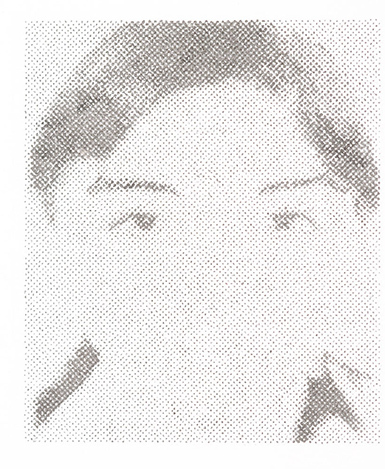 Delegación Iztapalapa. 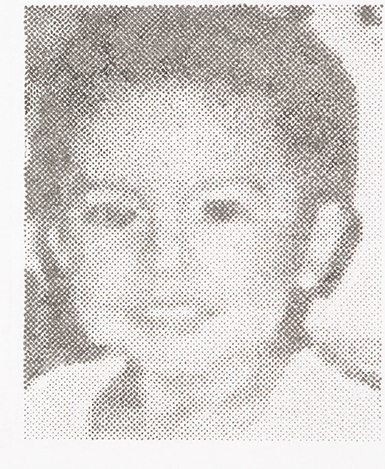 Date of disappearance: March 4 2006, Borough of Iztapalapa, Mexico City. 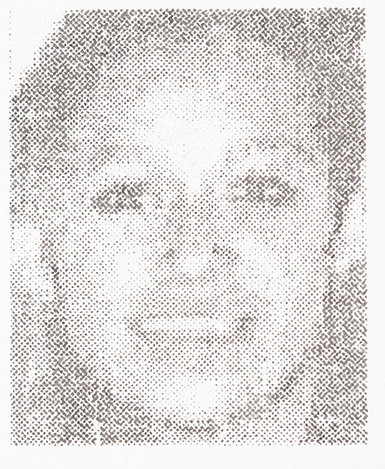 Date of disappearance: Centro Neighborhood, Borough of Cuauhtémoc, Mexico City, May 15 2006. 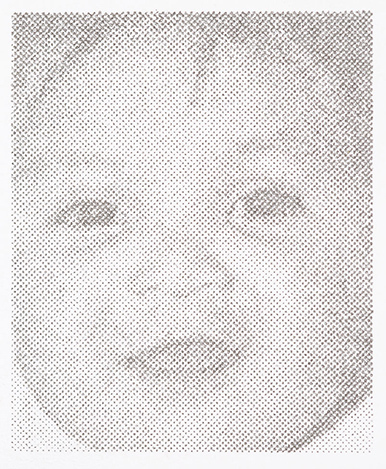 Date of disappearance: Borough of Iztapalapa, Mexico City, January 26 2006. 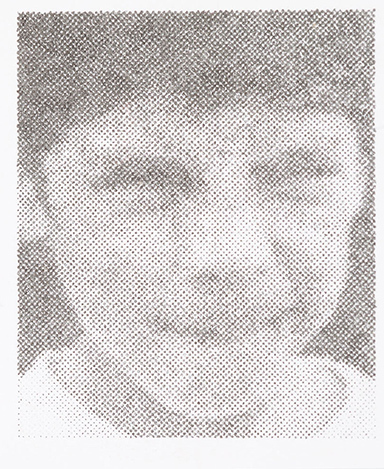 Distinguishing characteristics: Scar on right cheek, stutters. 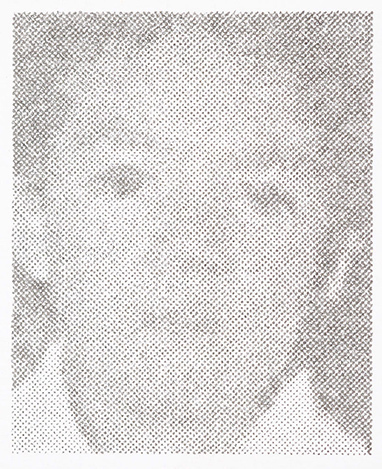 Date of disappearance: Hank González Neighborhood, Ecatepec, State of Mexico; June 16 2006. 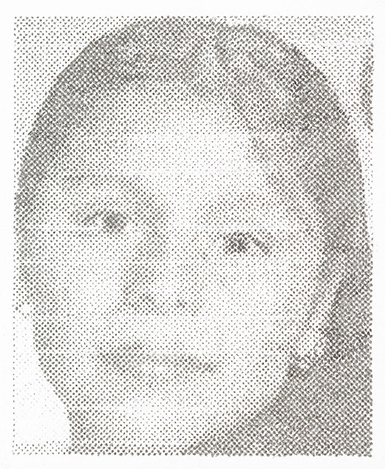 Date of disappearance: Ciudad Cuauhtémoc Neighborhood, Ecatepec, State of Mexico, April 2 2006. 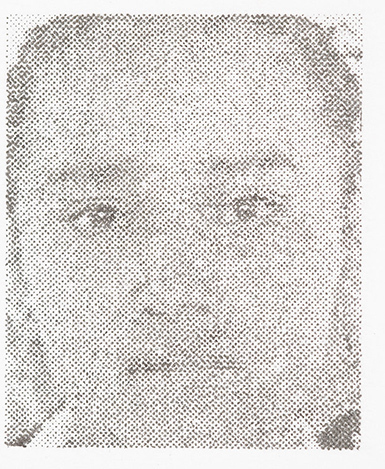 Date of disappearance: Chicoloapan, State of Mexico; August 13 2006. 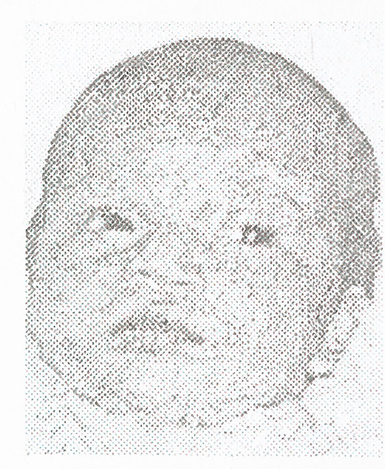 Date of disappearance: April 18 2006. 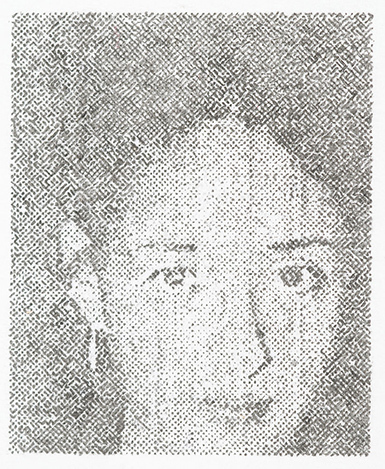 Unidad Floresta, Los Reyes, La Paz, State of Mexico. 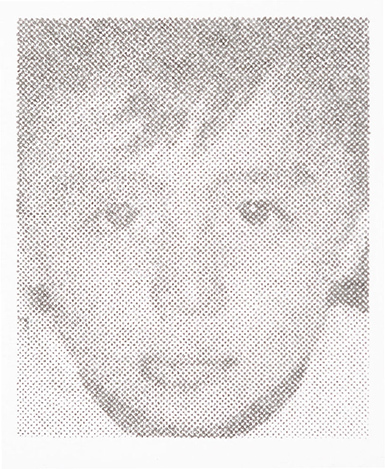 Date of disappearance: Borough of Iztapalapa, Mexico City, September 8 2005. 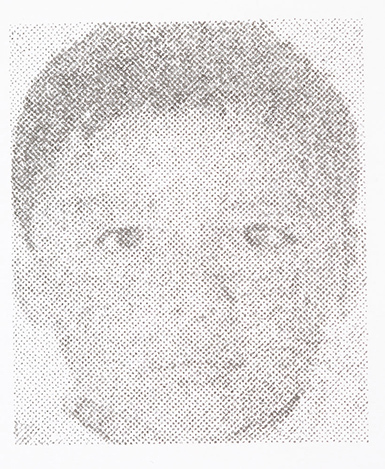 Date of disappearance: Tultepec, State of Mexico; May 31 2006. 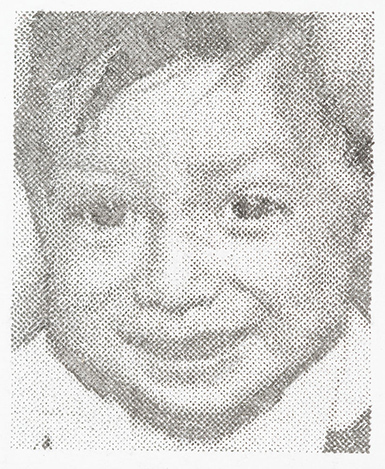 Date of disappearance: Chilpa, Tultitlán, State of Mexico; August 15 2006. 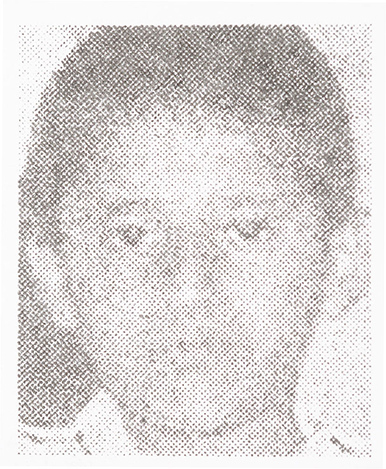 Date of disappearance: Tlalmanalco, State of Mexico; November 6 2006. 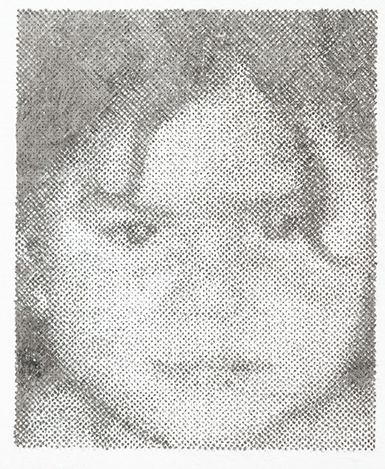 Date of disappearance: Chimalhuacán, State of Mexico; December 23 2006. 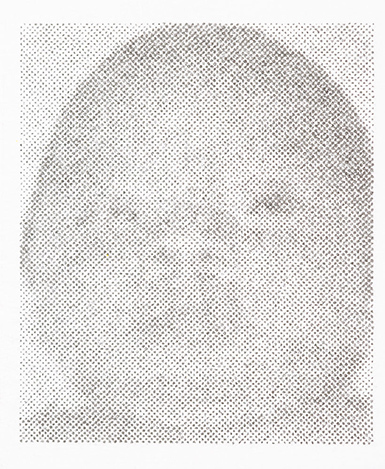 Distinguishing characteristics: Moles, one on right side of chin and the other on right cheek. 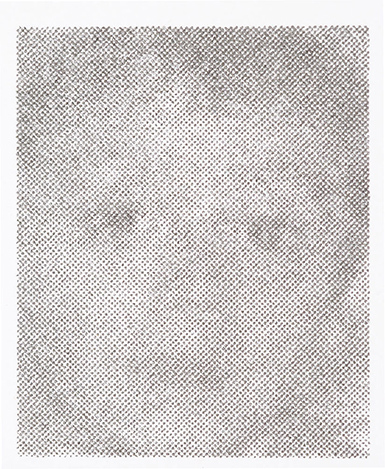 Date of disappearance: Borough of Cuauhtémoc, Mexico City, May 30 2006. 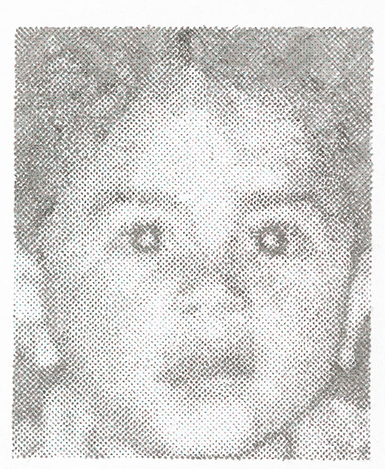 Date of disappearance: Borough of Cuauhtémoc, Mexico City, January 28 2007. 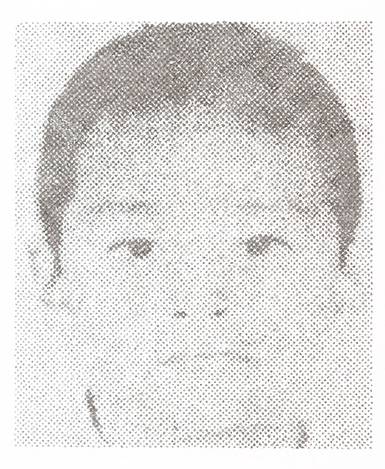 Date of disappearance: Coatzacoalcos, Veracruz; December 13 2006. 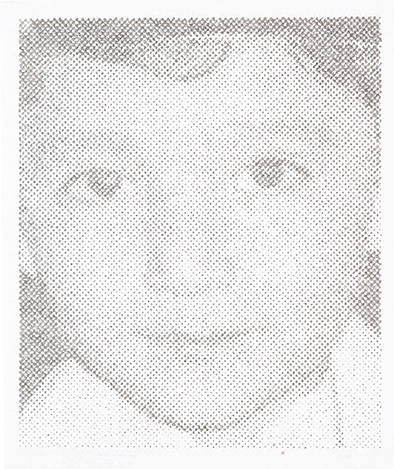 Date of disappearance: Borough of Gustavo A. Madero, Mexico City; May 5 2002. 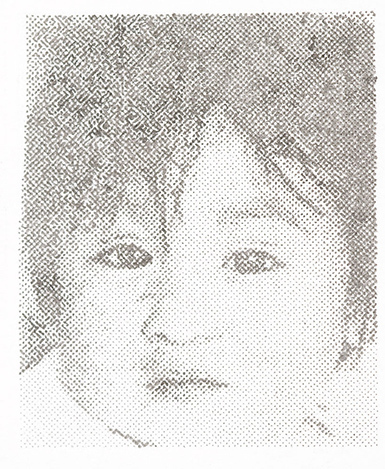 Date of disappearance: Valles de Chalco, State of Mexico; December 19 2006. 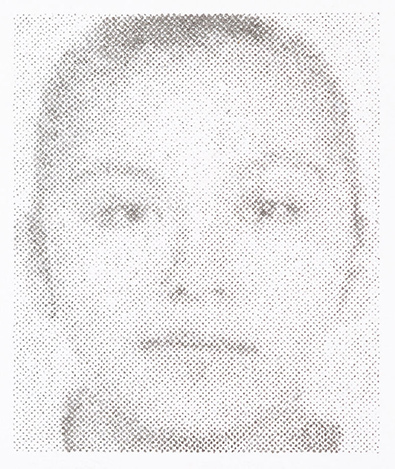 Date of disappearance: Borough of Cuauhtémoc, Mexico City; November 25 2006. 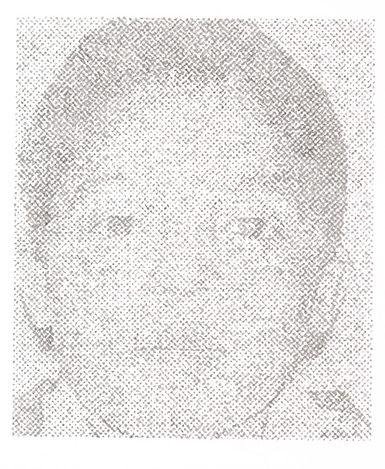 Date of disappearance: Olivar del Conde Neighborhood, Borough of Álvaro Obregón, Mexico City; October 13 2005. 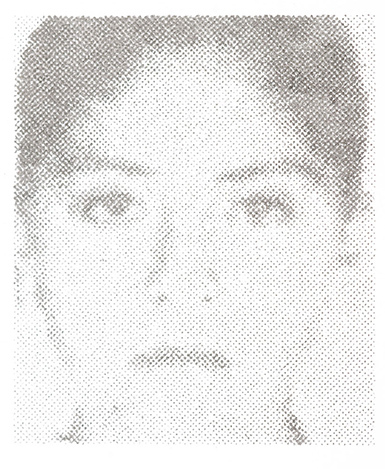 Date of disappearance: Lázaro Cárdenas Neighborhood, Tlalnepantla, State of Mexico, August 20 2005. 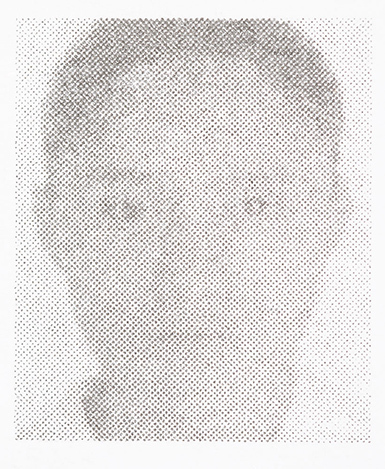 Date of disappearance: Borough of Xochimilco, Mexico City; February 13 2007. 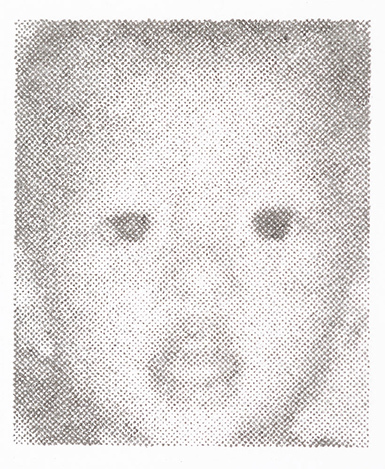 Date of disappearance: February 3 2005. 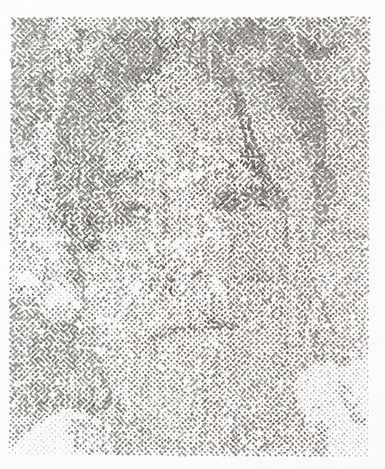 Date of disappearance: Prensa Nacional Neighborhood, Tlalnepantla de Baz, State of Mexico, September 26 2005. 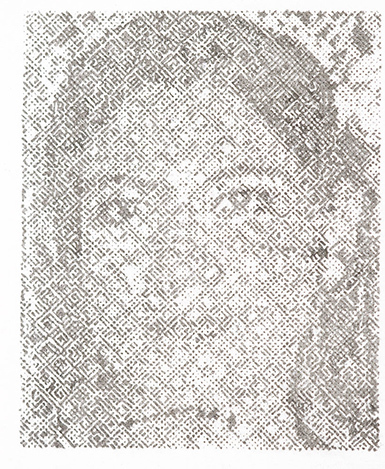 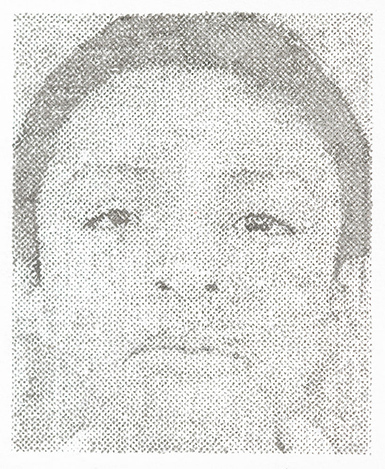 Date of disappearance: Tlacotepec de Benito Juárez, Puebla, December 18 2005. 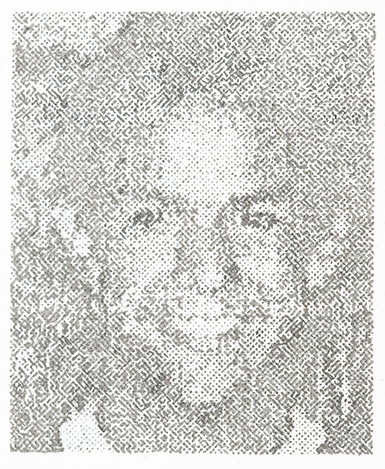 Date of disappearance: Borough of Gustavo A. Madero, Mexico City; October 20 2006. 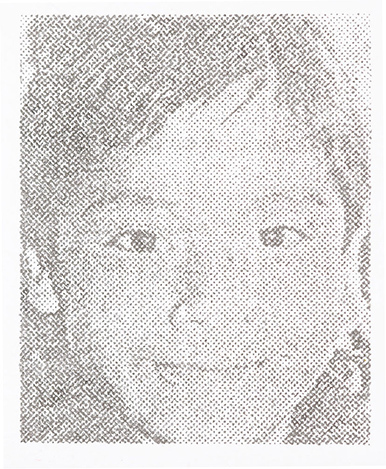 Date of disappearance: Agrícola Oriental Neighborhood, Borough of Iztacalco, Mexico City, October 6 2005. 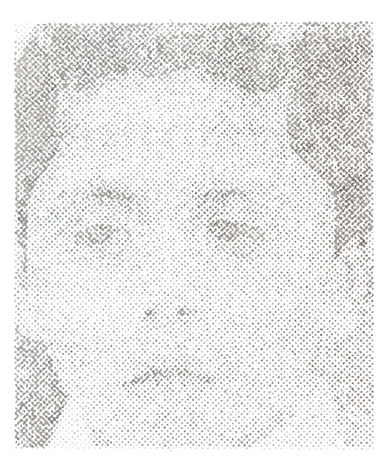 Date of disappearance: El Paraíso Neighborhood, Borough of Álvaro Obregón, Mexico City; November 27 2005. 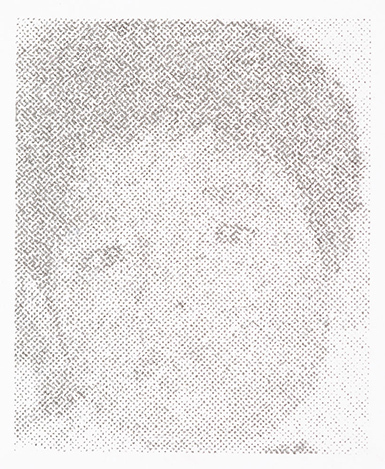 Date of disappearance: Nueva Tenochtitlan Neighborhood; December 30 2006. 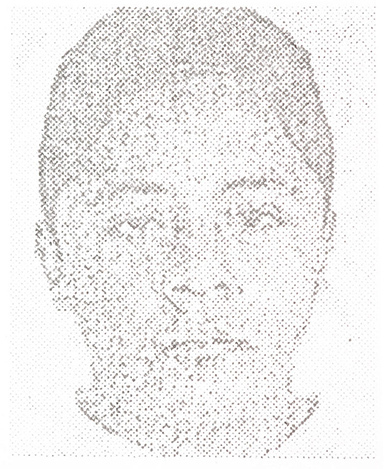 Date of disappearance: San Agustín Neighborhood, Nezahualcóyotl, State of Mexico. 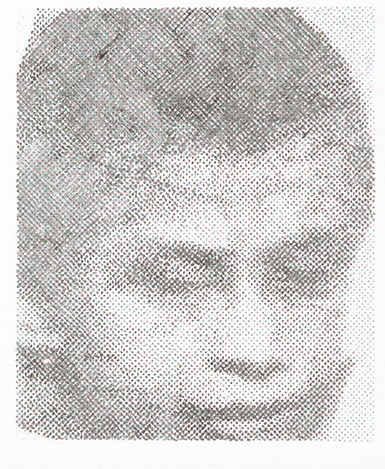 Date of disappearance: Paraíso Neighborhood, Borough of Iztapalapa, Mexico City, December 19 2005. 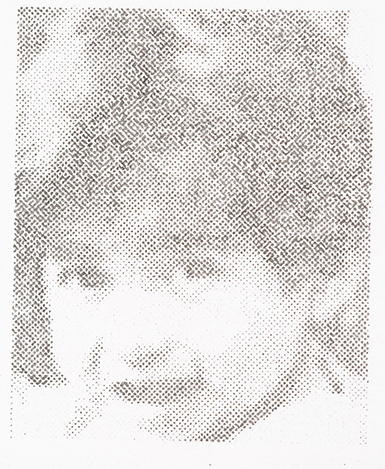 Date of disappearance: Borough of Venustiano Carranza, Mexico City; May 24 2007. 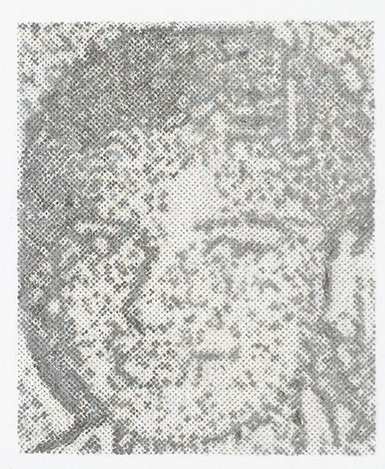 Distinguishing characteristics: Freckles on face, small moles on arms. 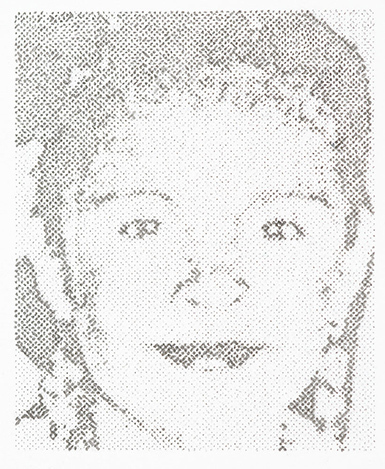 Date of disappearance: Benito Juárez Neighborhood, State of Mexico, December 2005. 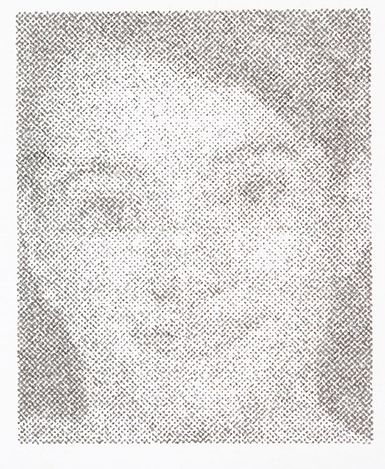 Date of disappearance: Borough of Tlalpan, Mexico City; November 22 2006. 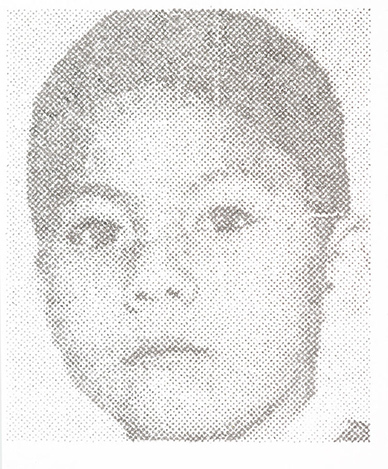 Date of disappearance: Borough of Venustiano Carranza, Mexico City; August 26 2006. 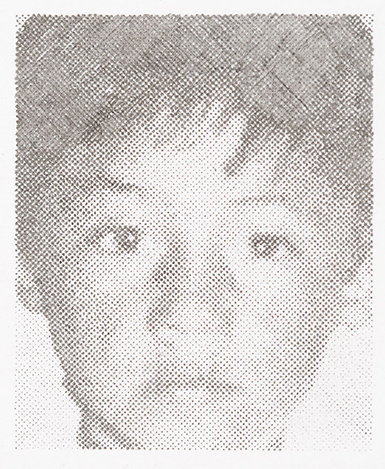 Date of disappearance: Borough of Iztacalco, Mexico City; October 6 2005. 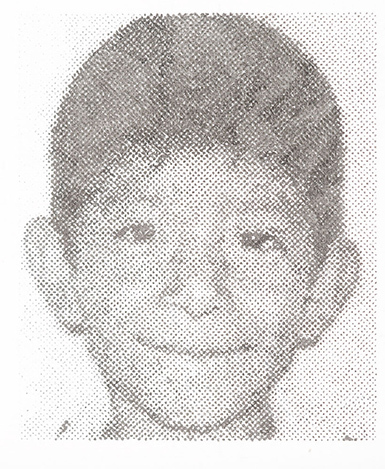 Date of disappearance: Doctores Neighborhood, Borough of Cuauhtémoc, Mexico City, December 22 2003. 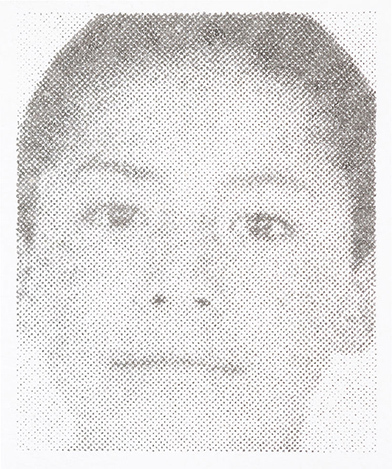 Date of disappearance: Coacalco, State of Mexico; August 17 2006. 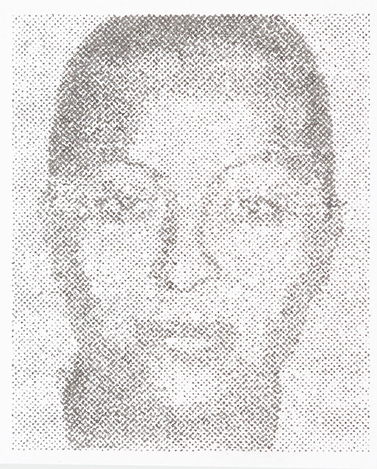 Date of disappearance: Mártires de la Torre, State of Veracruz, January 16 2005. 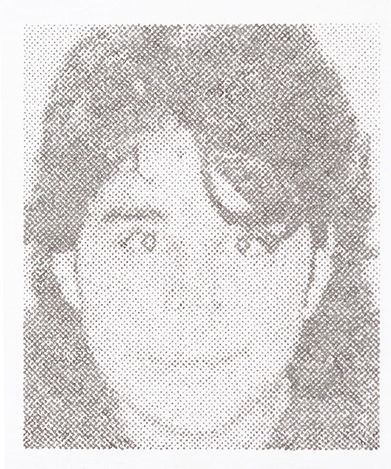 Date of disappearance: Saltillo, State of Coahuila, September 29 2004. 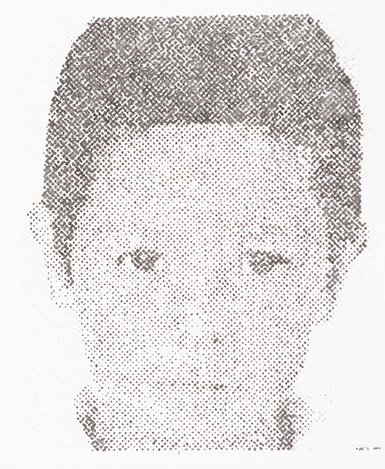 Date of disappearance: Independencia Neighborhood, Borough of Benito Juárez, Mexico City, January 26 2006. 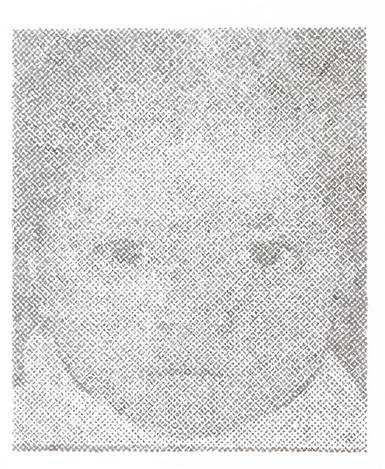 Date of disappearance: Town of Tres Marías, Municipality of Huixilac, State of Morelos, January 13 2006. 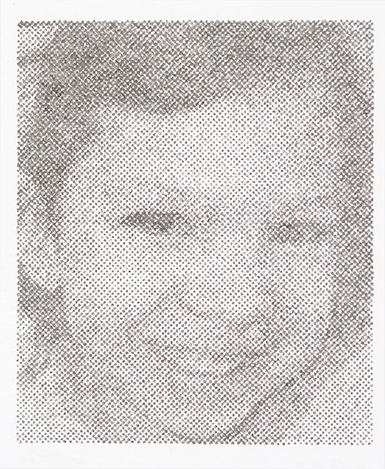 Date of disappearance: Popular Santa Teresa Neighborhood, Borough of Tlalpan, Mexico City; November 2 2006. 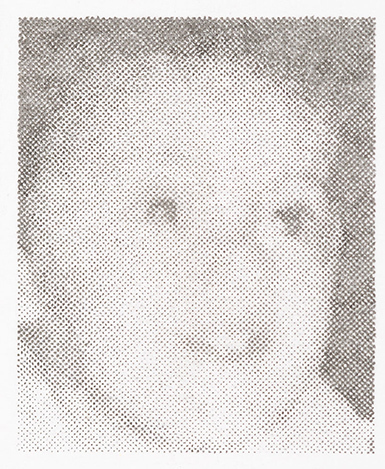 Date of disappearance: Aguayoto Street, Santo Tomás Ajusco, Borough of Tlalpan, Mexico City, April 14 2005. 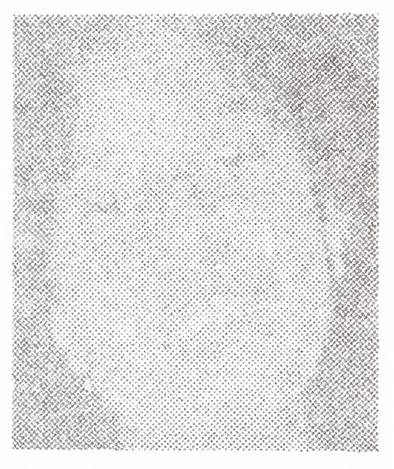 Distinguishing characteristics: Has abundant body hair. 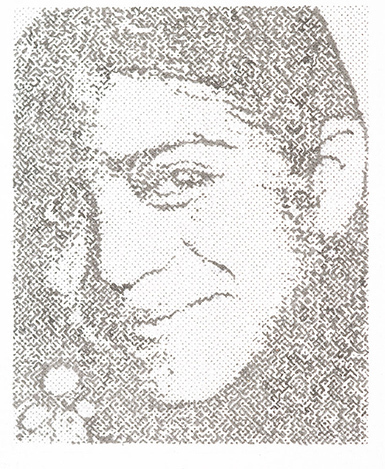 Distinguishing characteristics: Scar on left brow. 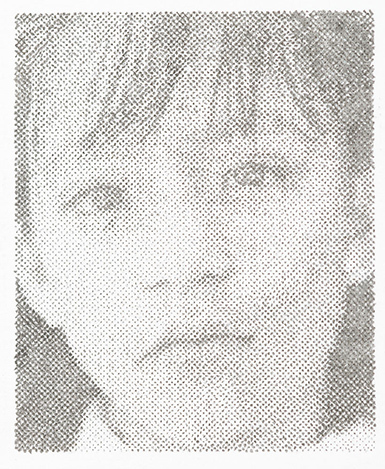 Date of disappearance: His father, José Luis Hernández Cevallos, took him without his mother’s consent. 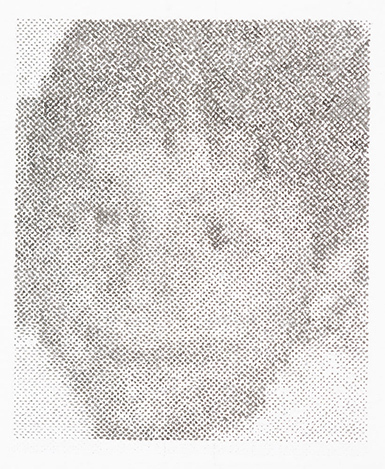 Date of disappearance: San Andrés Tetepilco Neighborhood, Borough of Iztapalapa, Mexico City, December 30 2005.